Até que no outro dia entraram em contacto comigo da Coats (aqui), para me darem a conhecer a seu nova campanha de acessórios de moda DIY - a Anchor Style it, apresentada pela Anchor, uma das mais importantes marcas da Coats. A Anchor Style it consiste numa gama de produtos com cores super giras e a puxar o Verão, juntamente com alguns tutoriais com diversas ideias sobre como podemos utilizar os produtos. Claro que podemos sempre dar asas à imaginação e criar o que nos vier à cabeça, que tem ainda mais piada. Gostei tanto do conceito que aceitei experimentar um kit e partilhar convosco a minha experiência. Se costumam dedicar-se a este tipo de projetos ou se nunca experimentaram, mas é algo que sempre quiseram fazer, então não deixem de dar uma vista de olhos aos tutoriais aqui. Until the other day, after Coats contacted me so I could get to know their new DIY accessorie line - Anchor Style it, released by Anchor, one of Coats' most important brands. 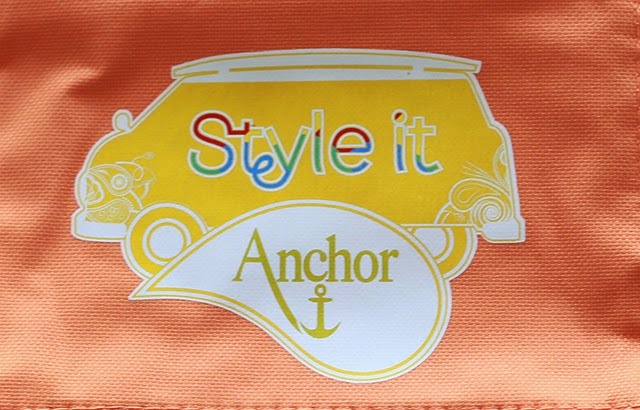 Anchor Style it is a line of colorful summery products together with tutorials with cute ideas of how to use those products. Of course we can always use our imagination and create whatever we want, which is even more fun, if you ask me. I liked the concept so much that I decided to try a kit and share my experience with you. If you usually make this kind of projects or you never did, but you would like to, then take a look at their tutorials here. Hmmm...O que é que eu vou fazer? Hmmm... What am I going to do? Ok, uma capa! Mas branca ou preta? E que desenho? (escolhas, escolhas!!). This is it! Love it! Ficou giro mas eu sou completamente atada nestas coisas, nem sequer tenho pachorra, mas admiro imenso quem tem e de facto fazem-se coisas mto mto engraçadas. This is beautiful, looks gorgeous. I really want to try it. Oooooh what nice idea!! The result is great! Dear, I found your blog randomly and I’d like to say it’s fabulous! You have amazing photos & style! Everything is perfect! Wow, love this DIY!! You are amazing! And also love Luna too! You are so good with the hands!! É que para melhorar a situação, a minha é a N2 e está um bocadinho clara para agora. Sendo a tua a N3 acho que vai ser perfeito! Oooh que giro! Desconhecia este conceito! Wow! How cool is that! Impressive job!! Eu acho que te saíste muito bem! 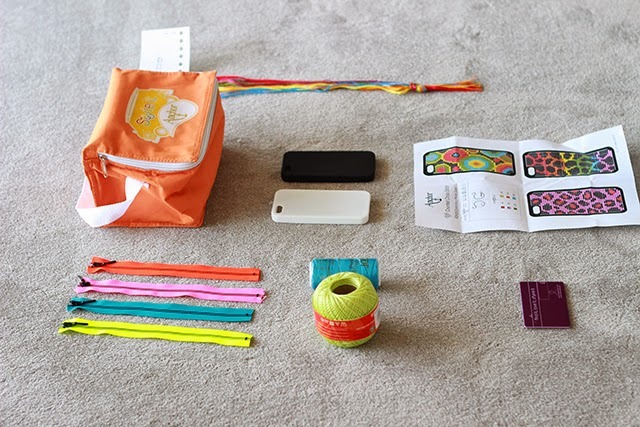 Amei o DIY, mas e essas fotos? Perfeitas!!! Dear, I’d like to say that your blog is awesome! And everything is amazing! I like your design, your photos and your style! What a great concept! I love it! 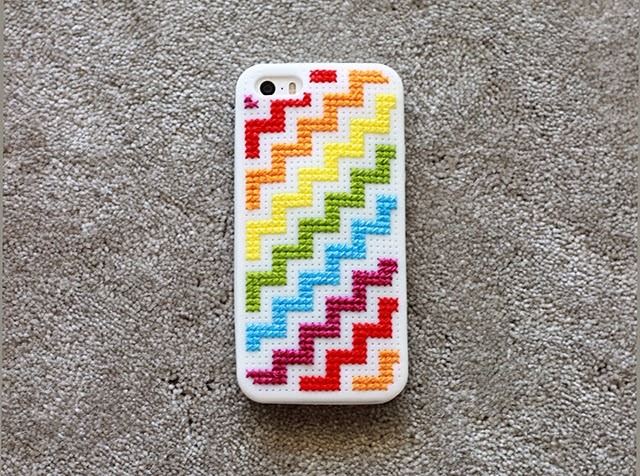 Customizable phone cases are my jam! Really like the pattern you did as well! I will definitely be checking this brand out! Love it!!!! u r so talented"!!! Ficou maravilhosa! Só tem capas para iPhone? Para já ainda só tem para iPhone, Ana. You know I love DIY projects and I love how this one turned out !!!! 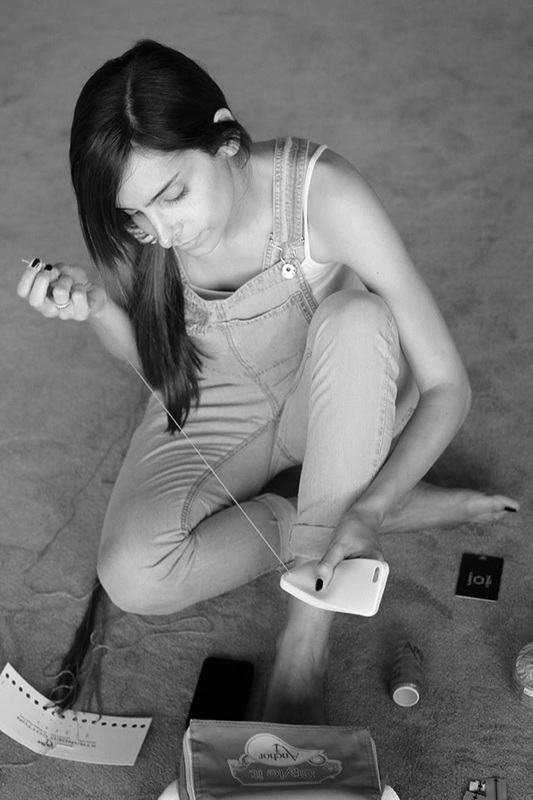 I also really like your denim overalls, somehow your looks really fits the do it yourself spirit! Olá! Também gosto destes projetos.